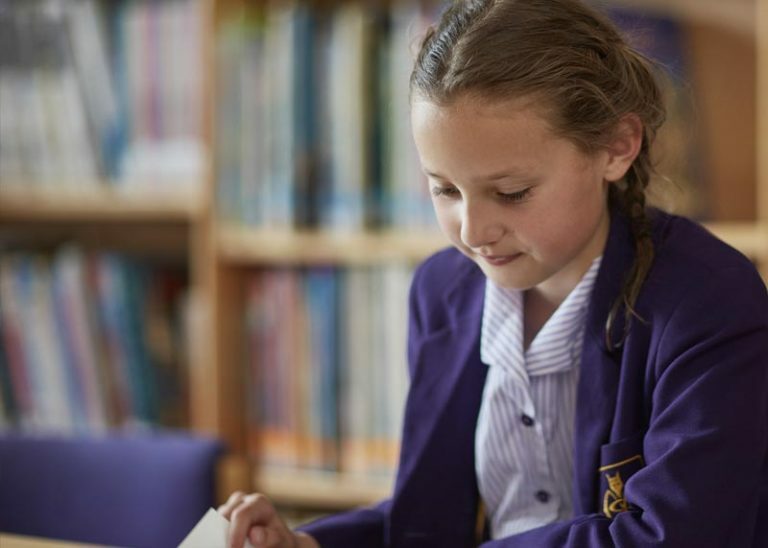 The wide and varied PE curriculum aims to give pupils the opportunity to find a physical activity that they enjoy and ideally want to continue outside school. 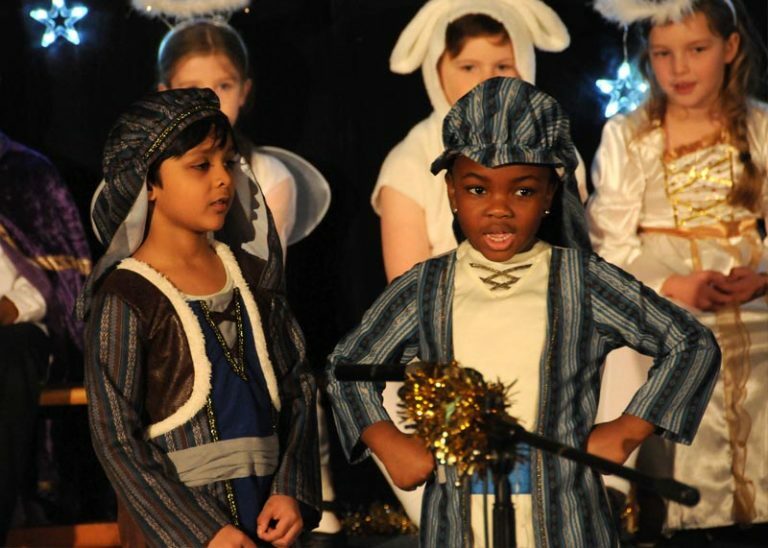 Examples of the sports and activities on offer include athletics, rounders, rugby, netball, climbing, football, hockey, dance and gymnastics. 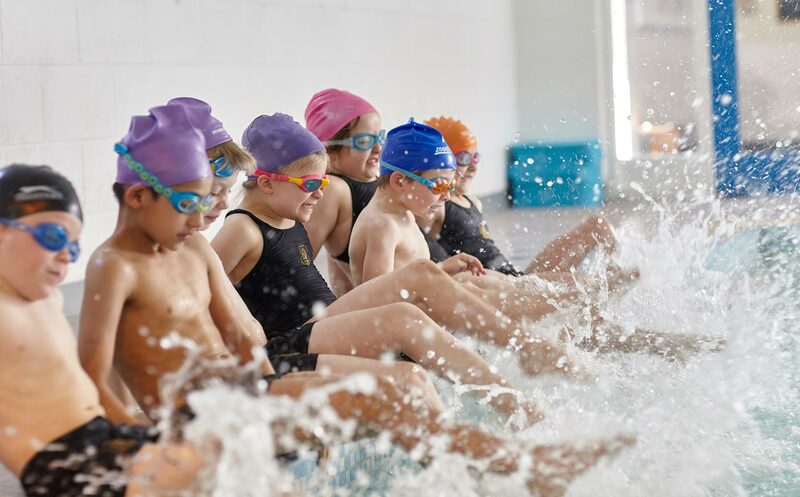 All Moorlands pupils benefit from weekly swimming lessons in our heated pool, use of the sports hall including the climbing wall and on-site netball court and floodlit playing field. 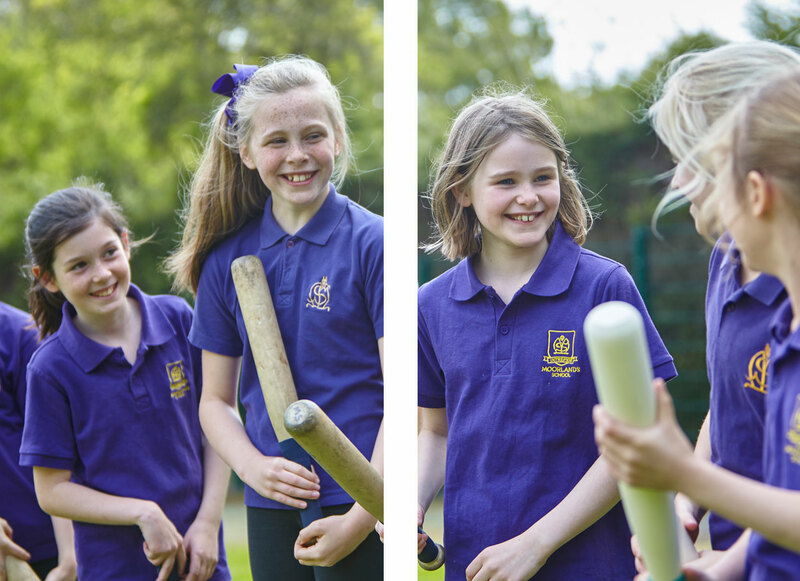 Key stage 2 pupils have the opportunity to take part in a variety of inter-school and House competitions, ranging from athletics meets and cross country fixtures to…House Conkers! 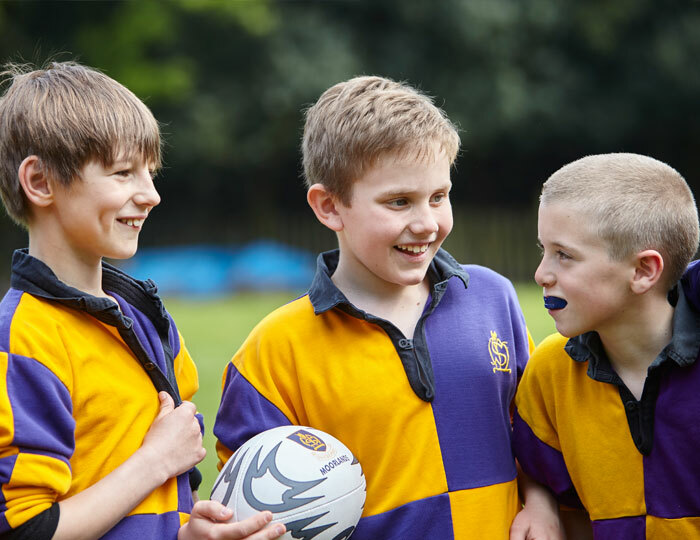 Moorlands pupils have enjoyed sporting success both locally and regionally and our pupils have also competed nationally through the IAPS sports program.